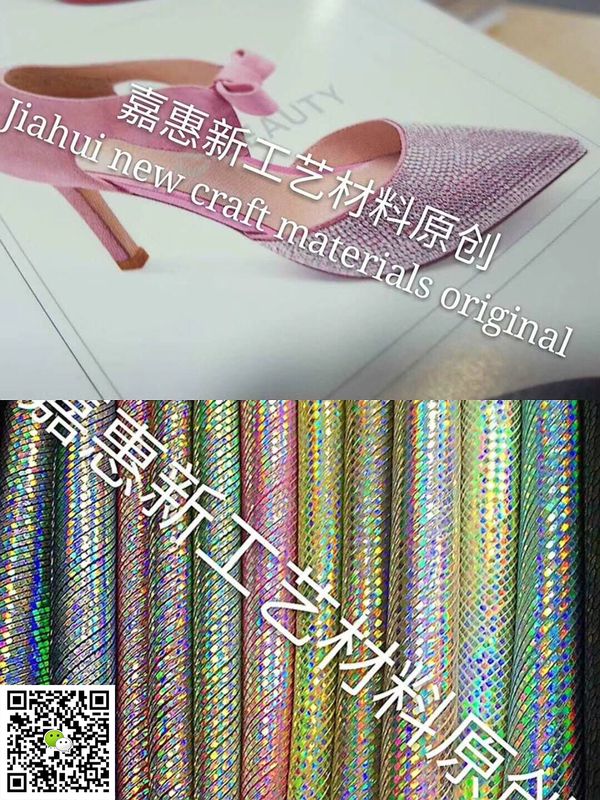 我们是做什么的？ / What do we do? 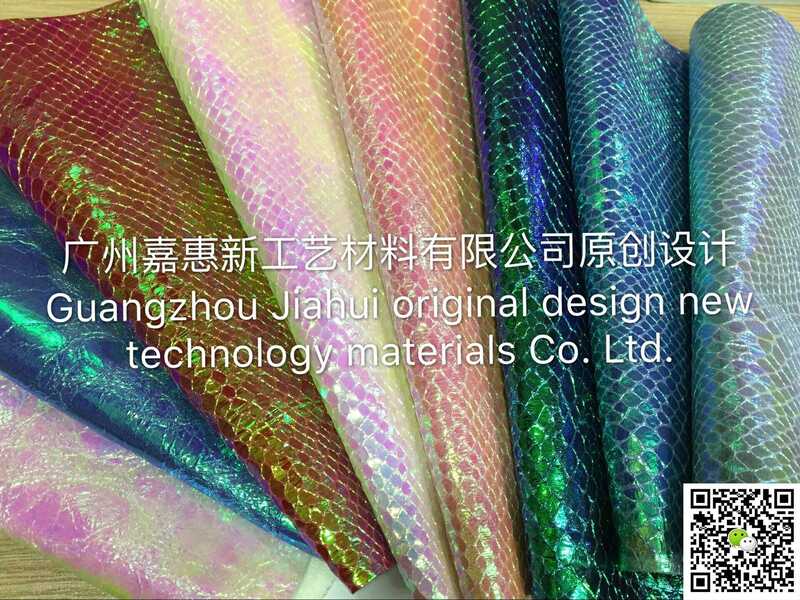 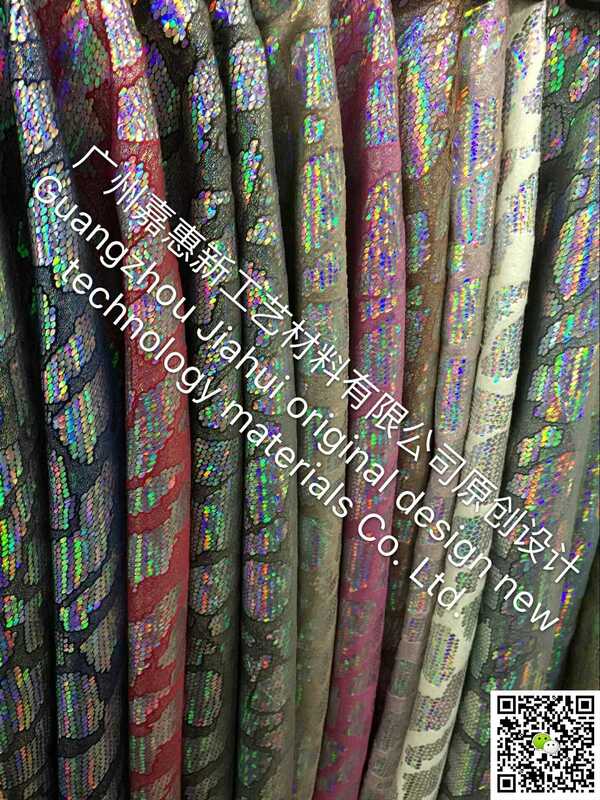 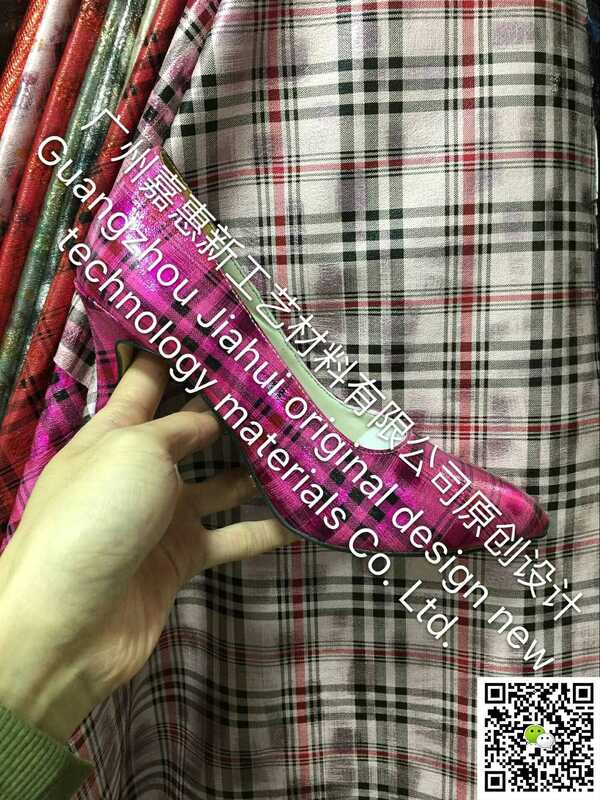 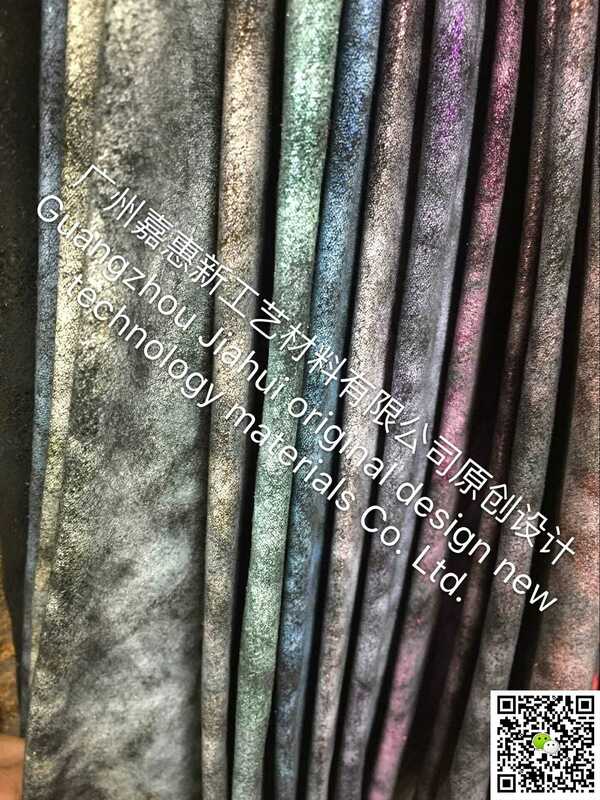 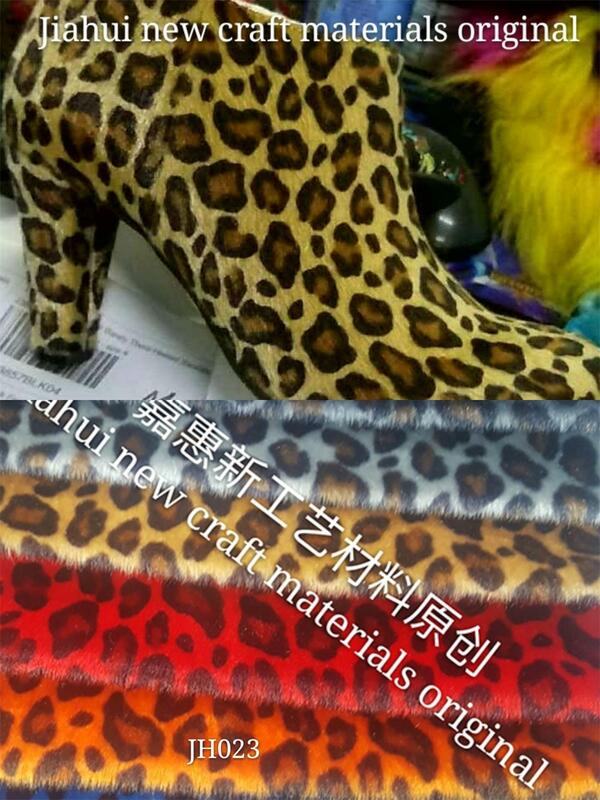 Guangzhou Jiahui shoes material Co., Ltd. is located in Guangzhou, South Gate, Yangcheng, China, Yuexiu District station, Guangzhou City, No. 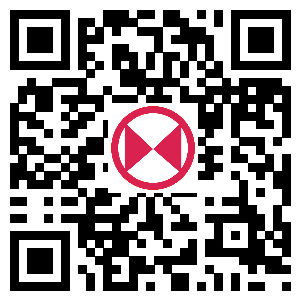 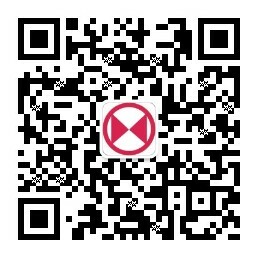 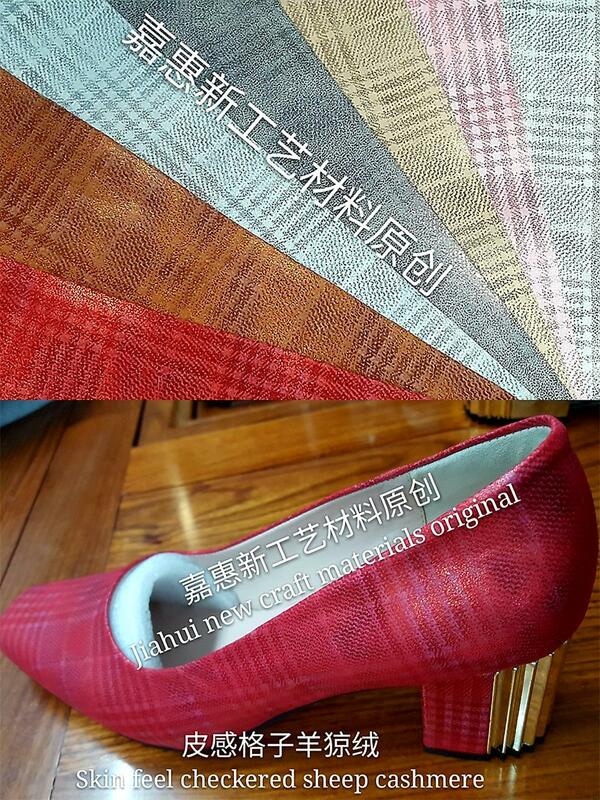 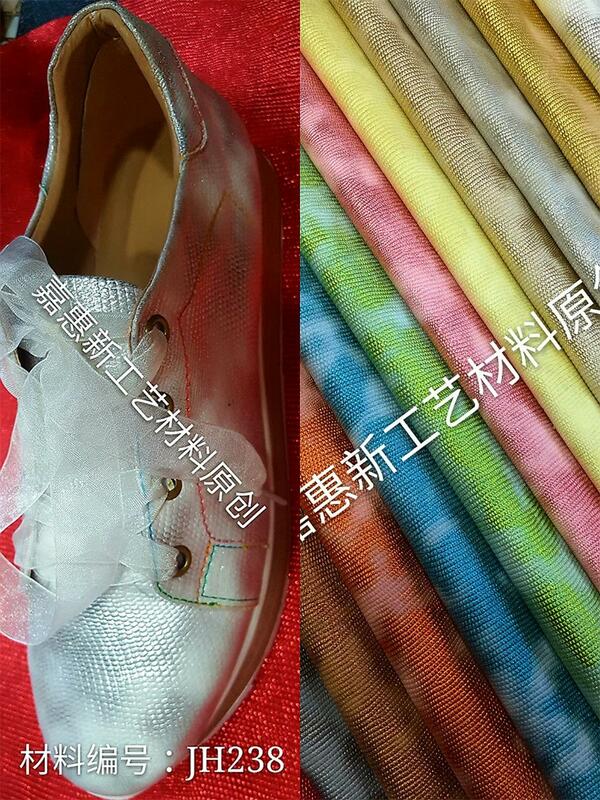 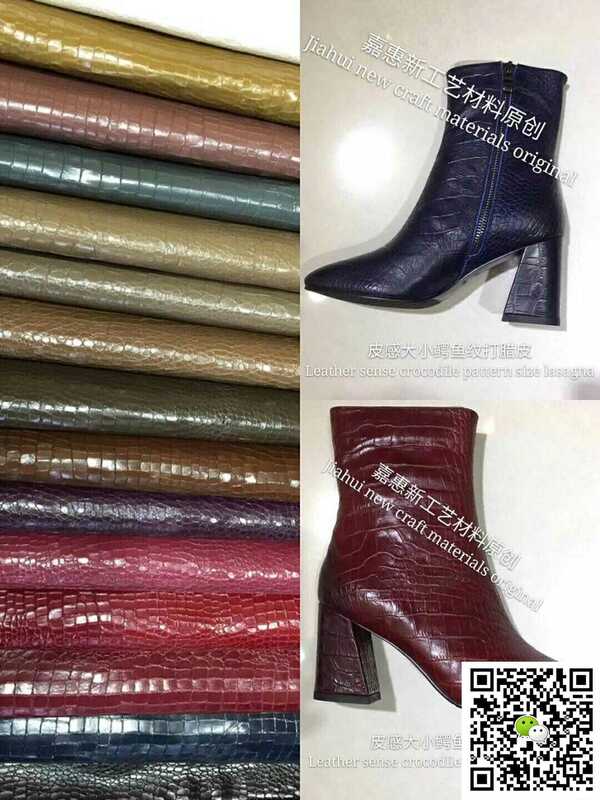 39, Xin hao pan shoe material hardware wholesale square, five floor, room 1510, was established in Guangzhou in 2001. 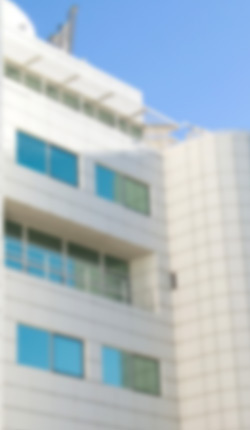 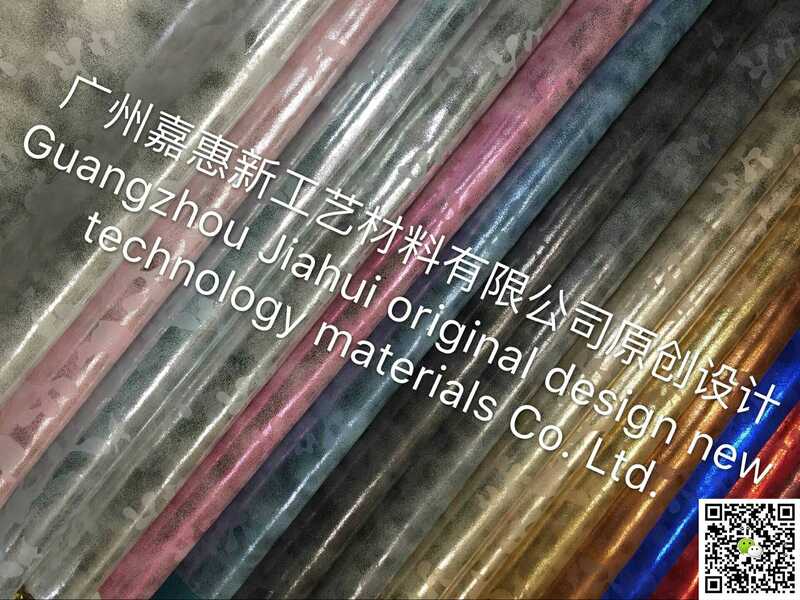 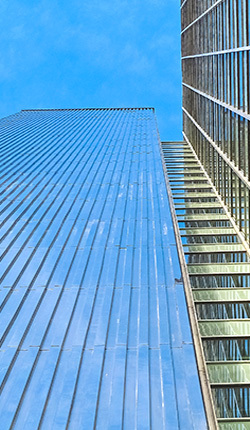 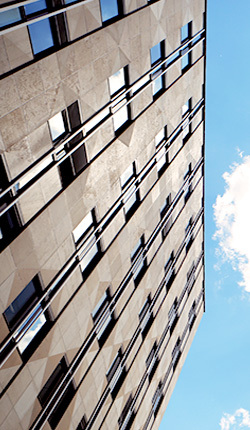 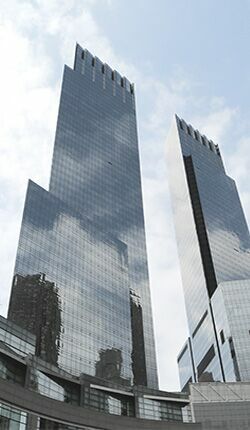 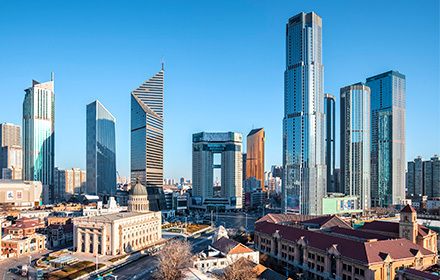 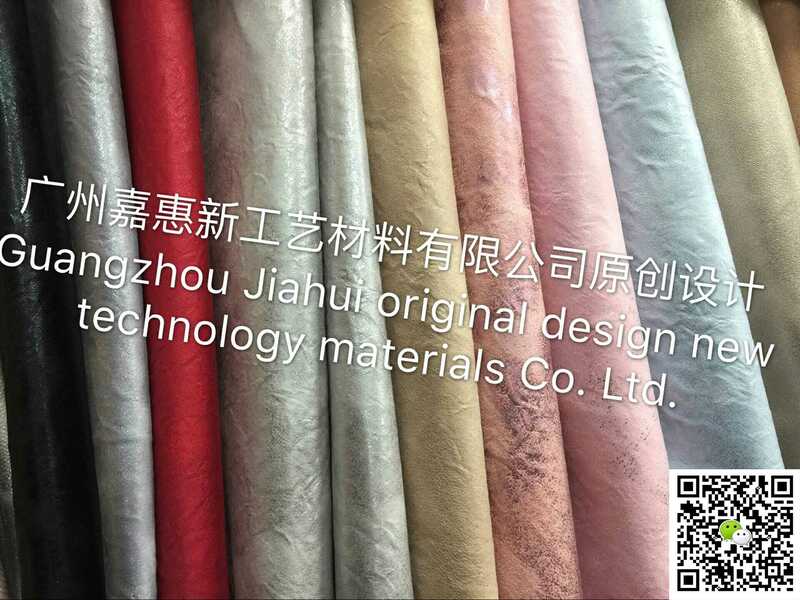 In the 17 years of the company's develop-ment, we have always provided our customers with good products, good technical support, sound after-sales service, and dedicated to the pursuit of environmental protection products. 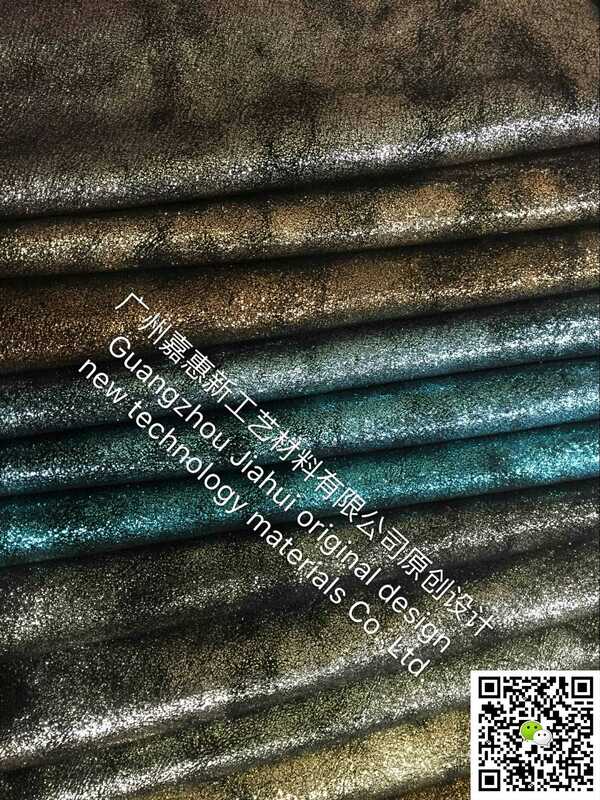 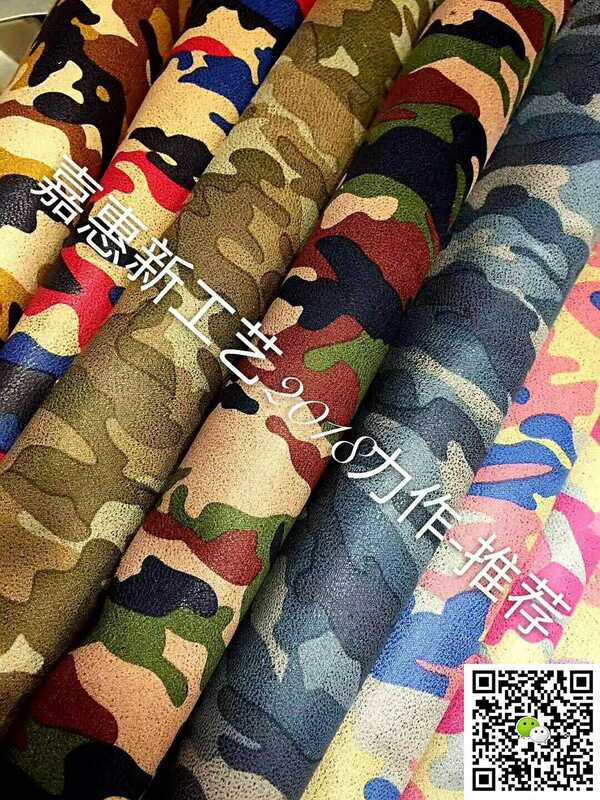 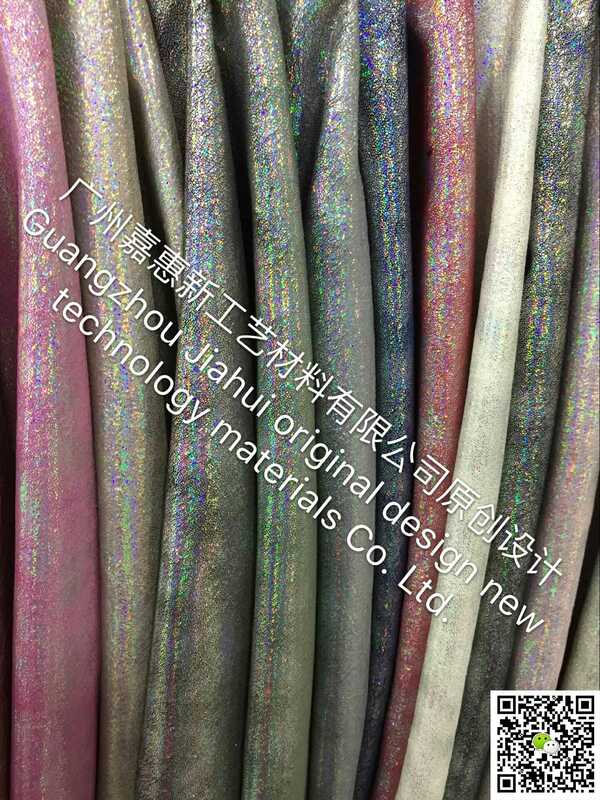 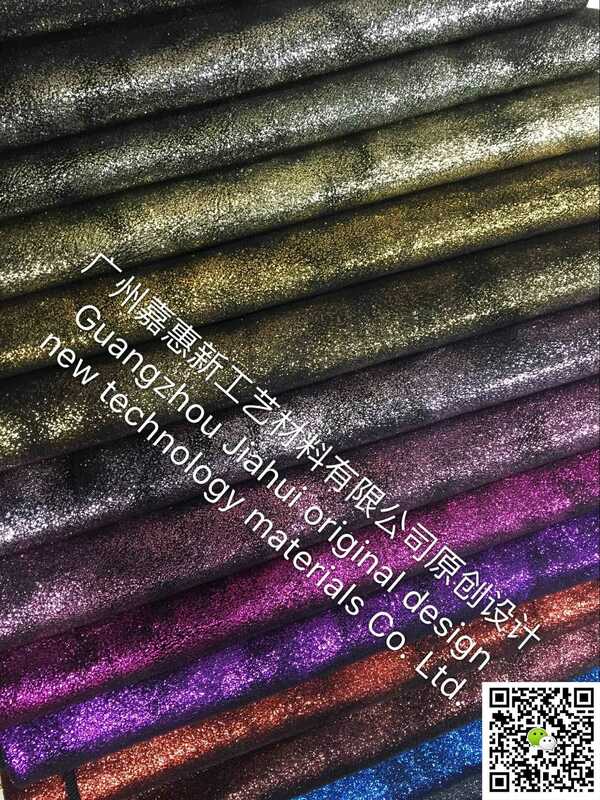 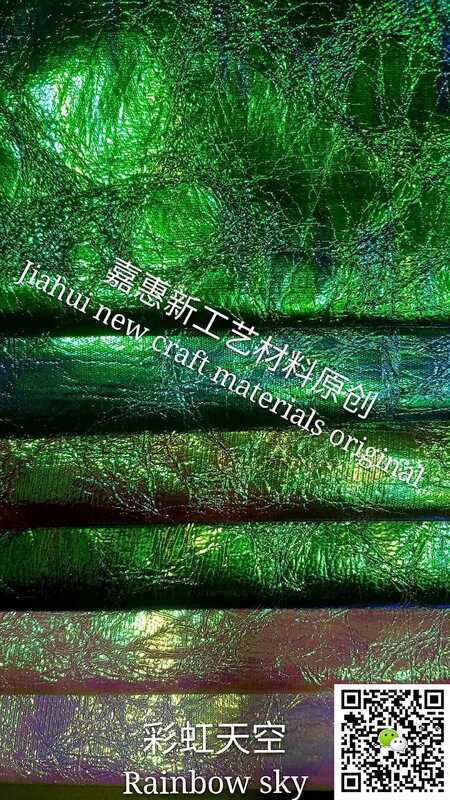 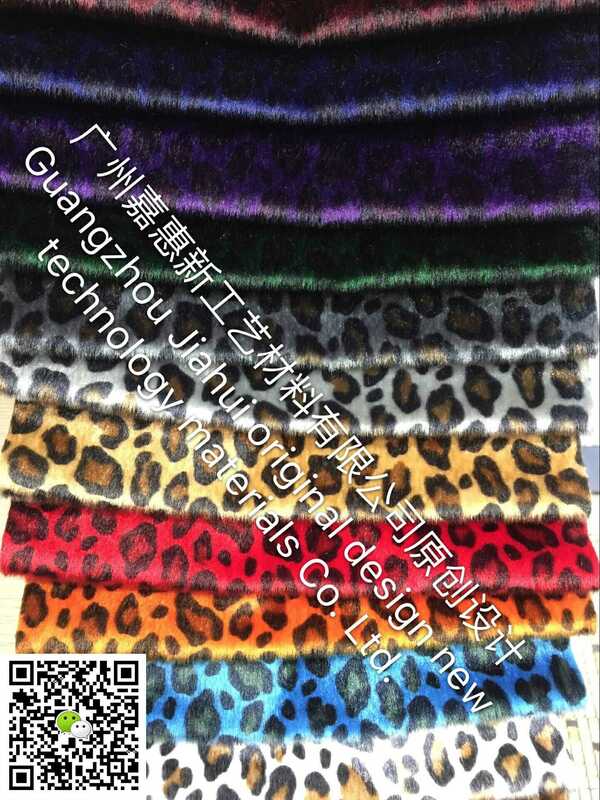 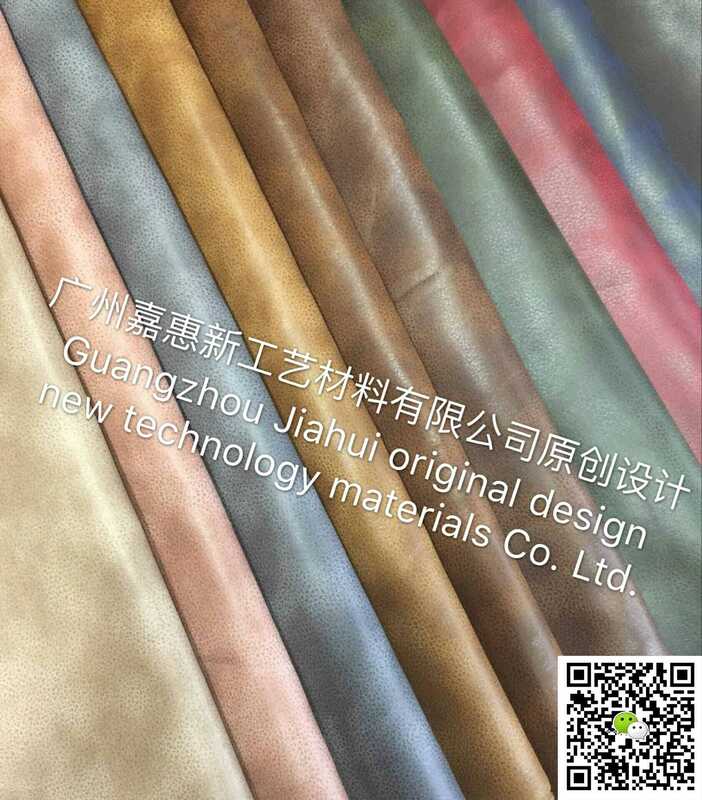 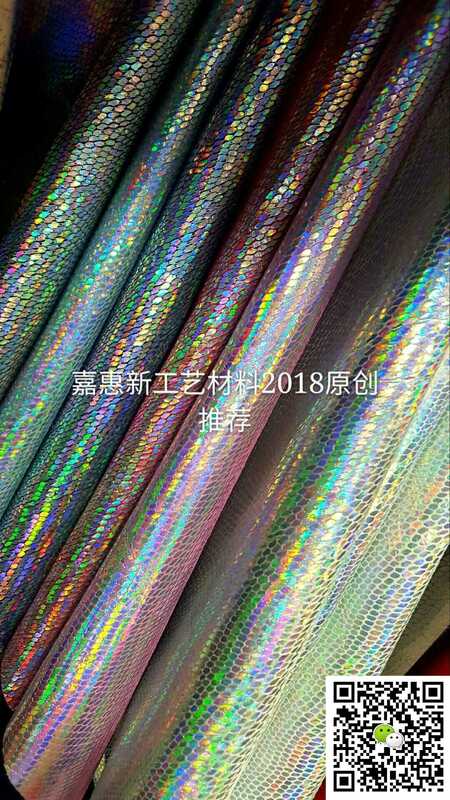 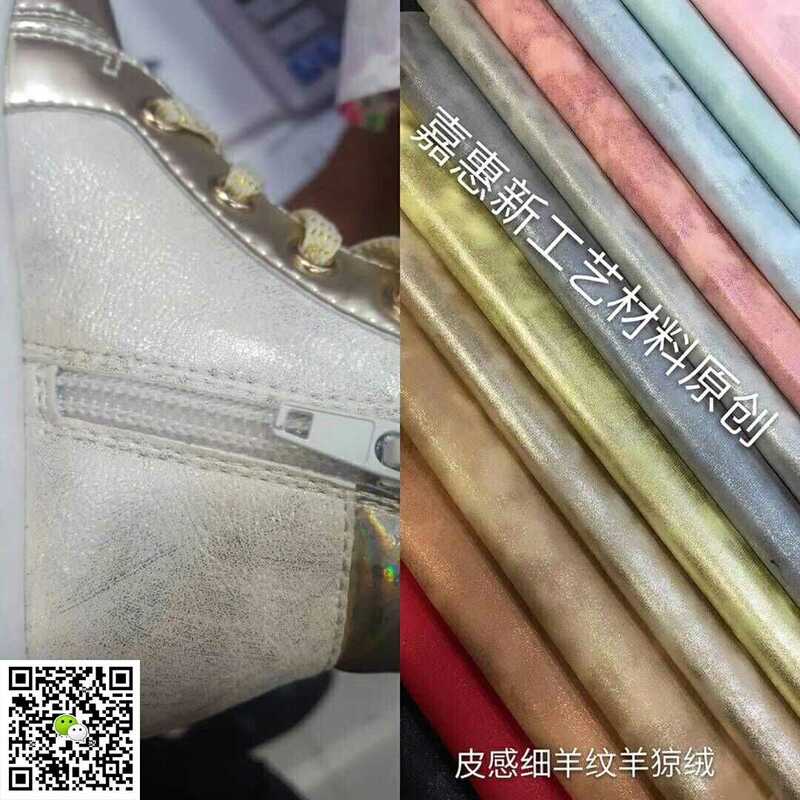 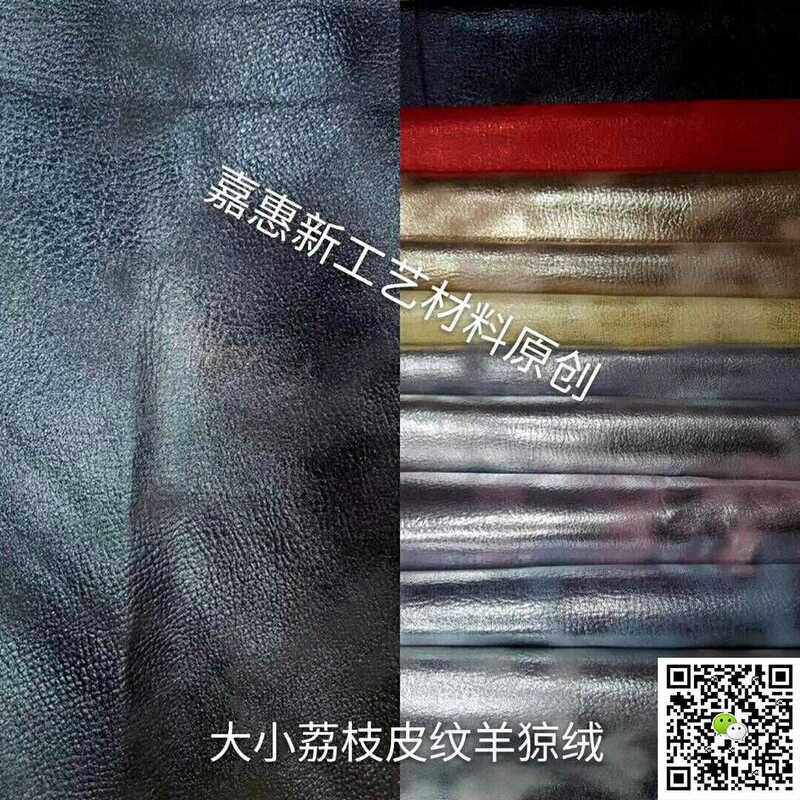 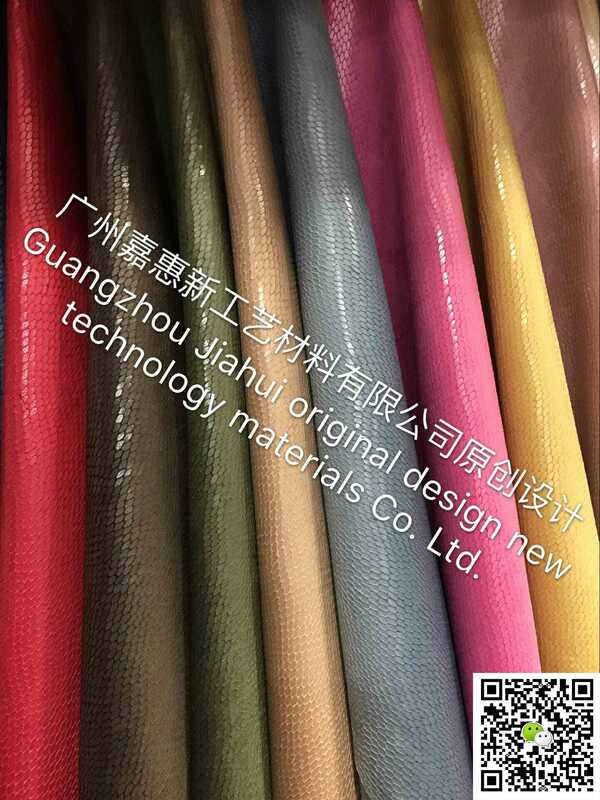 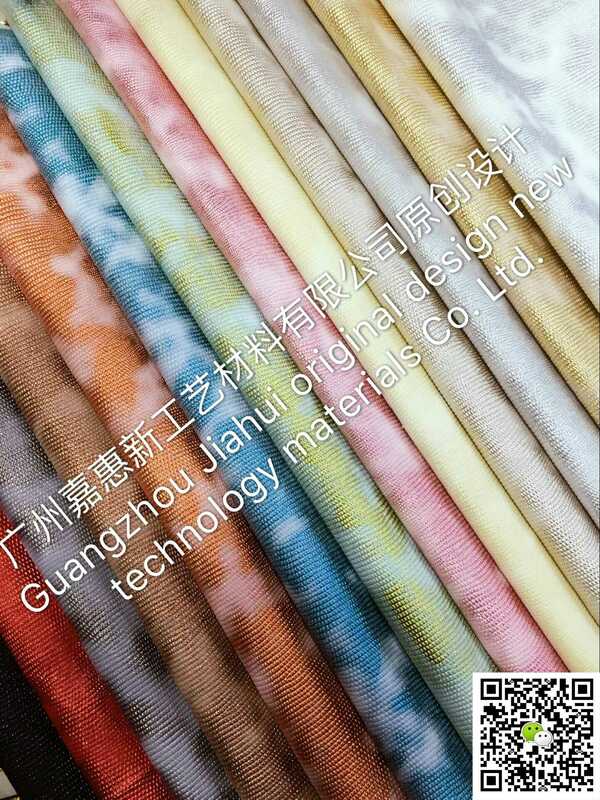 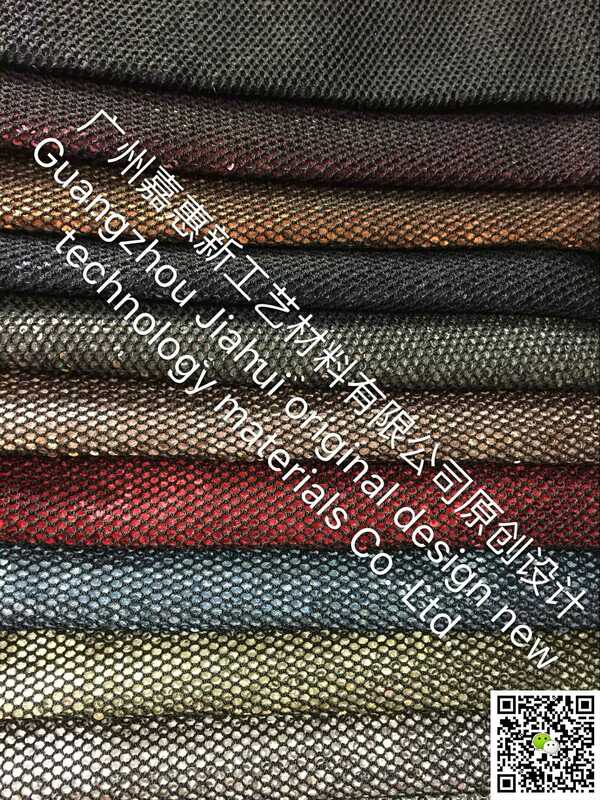 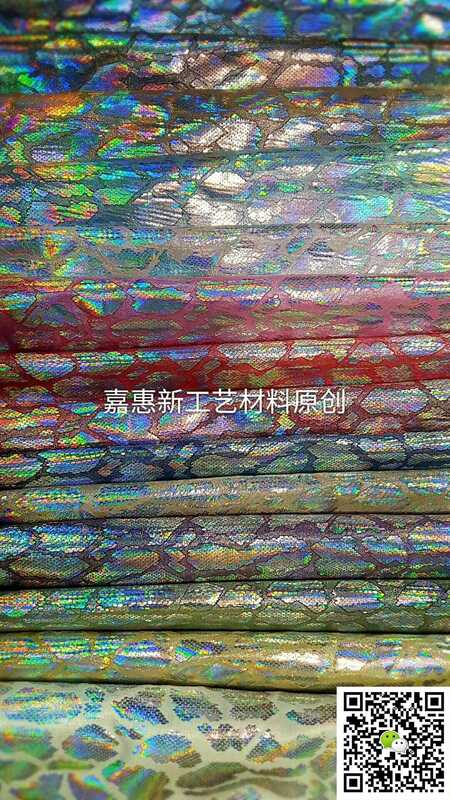 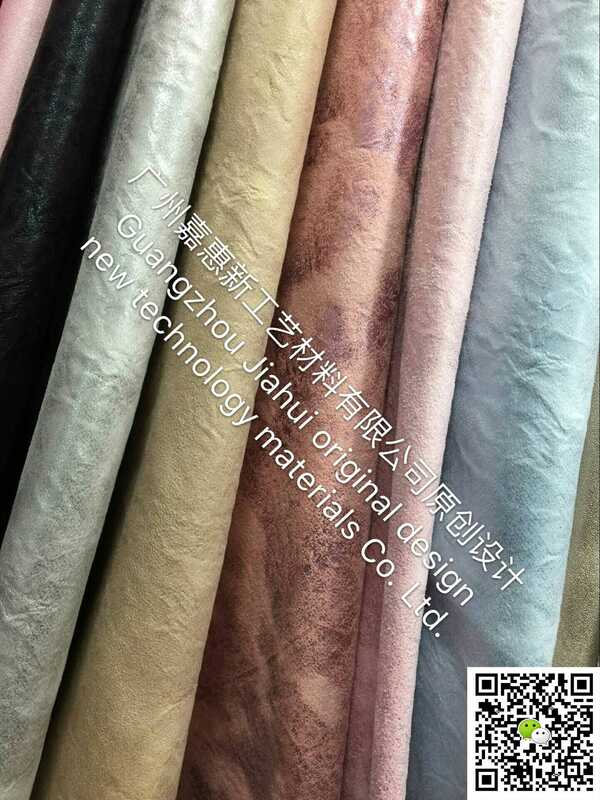 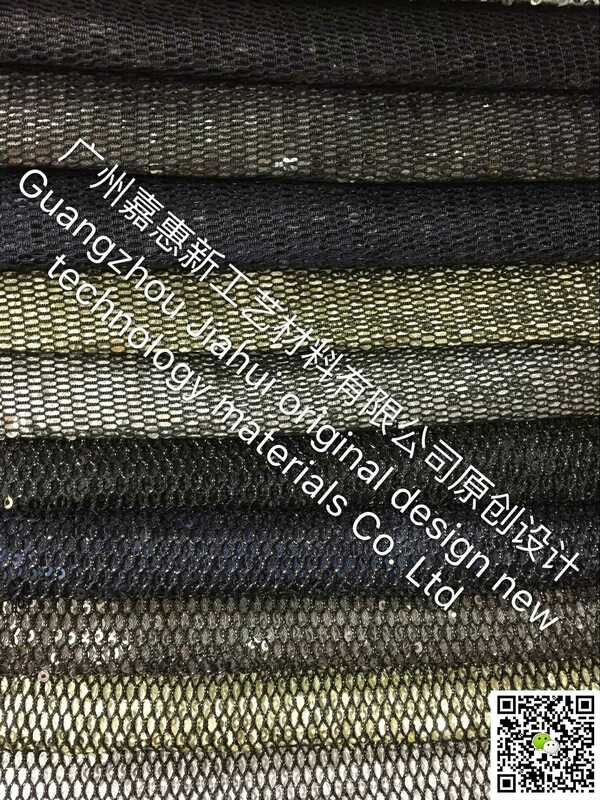 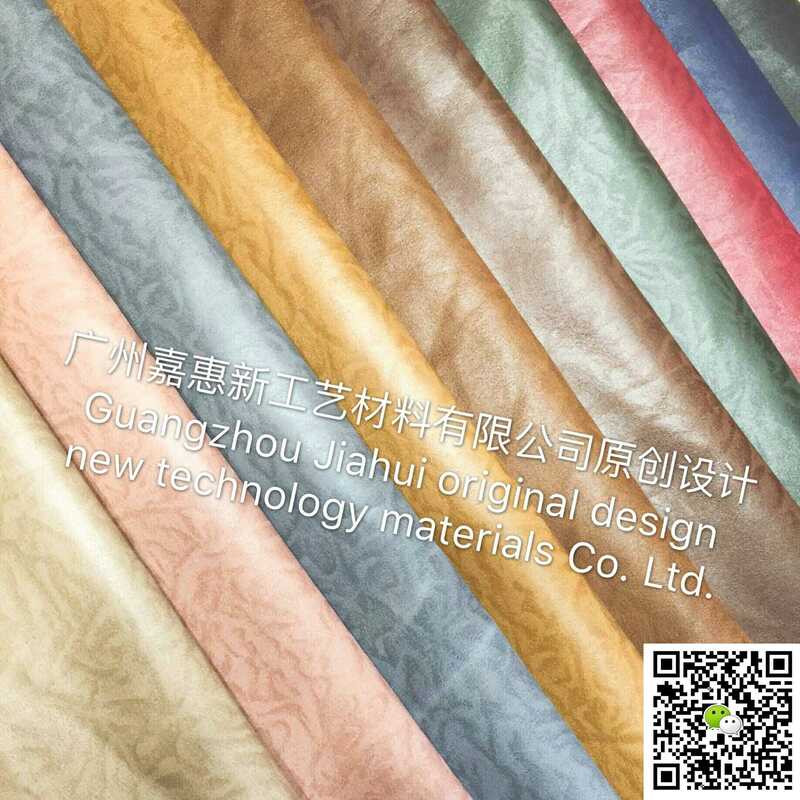 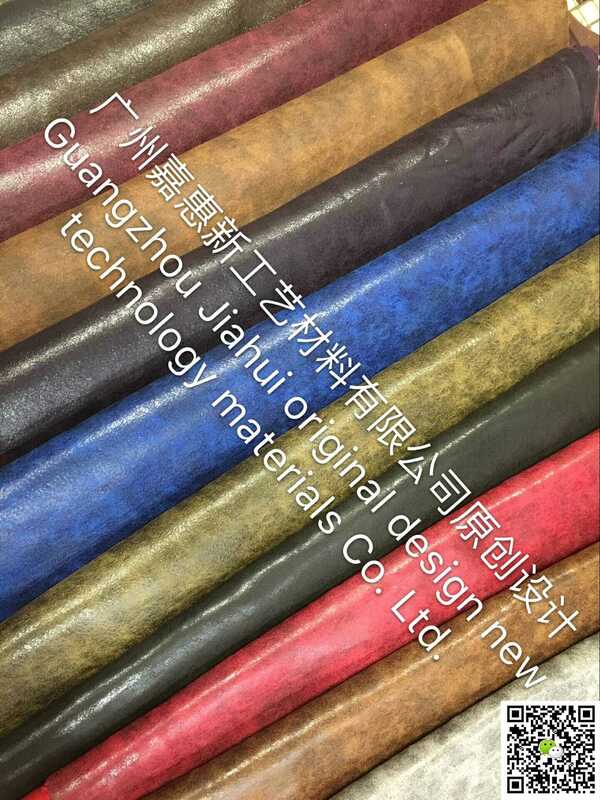 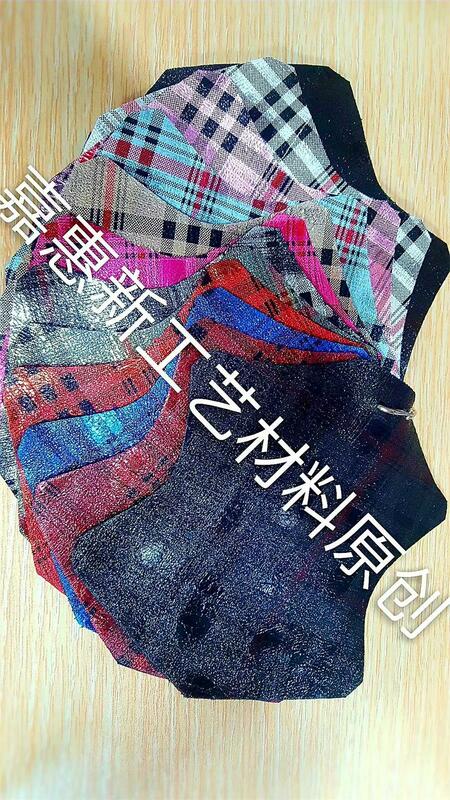 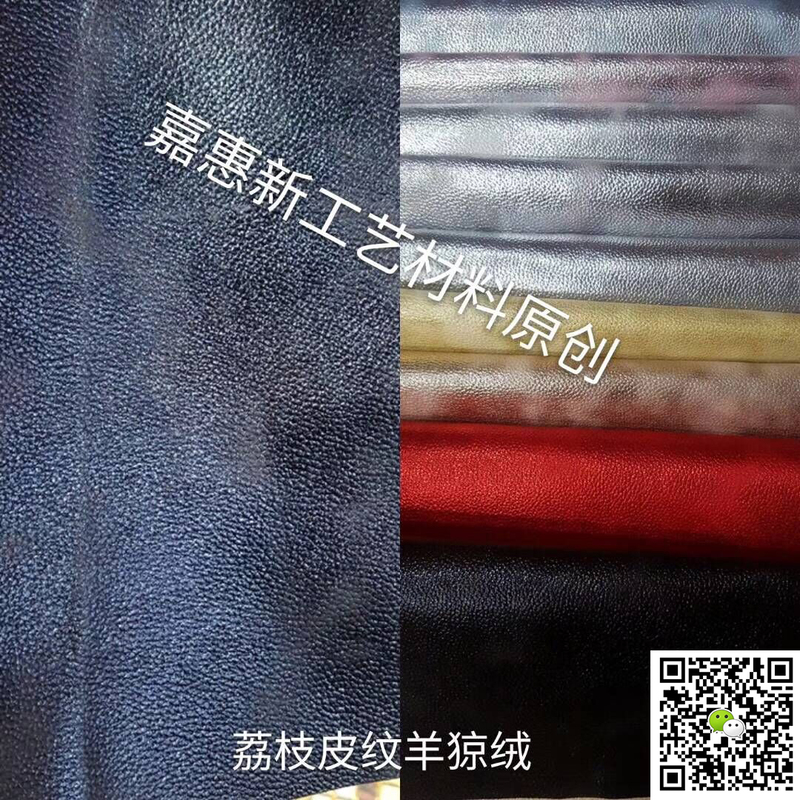 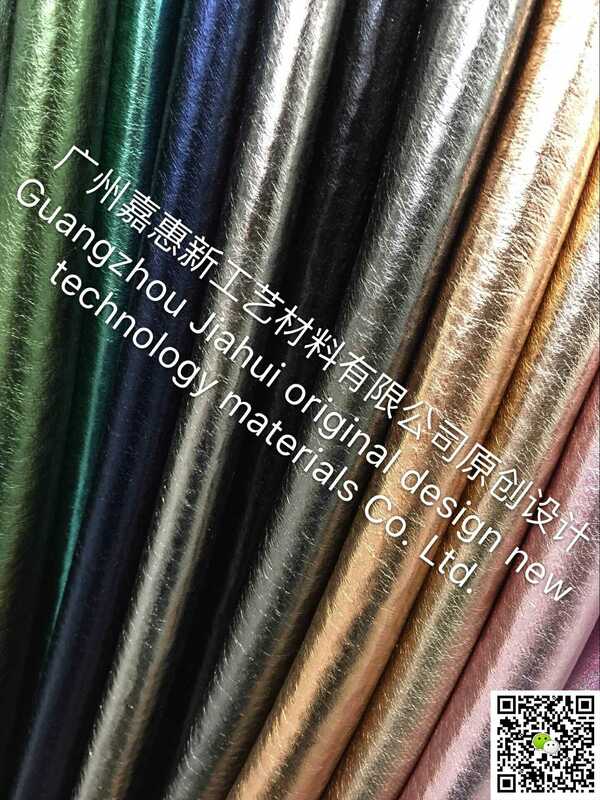 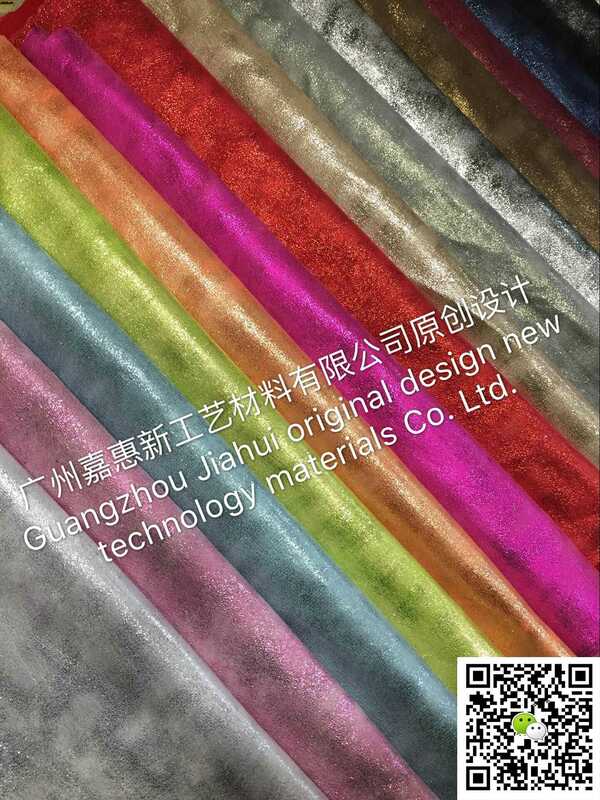 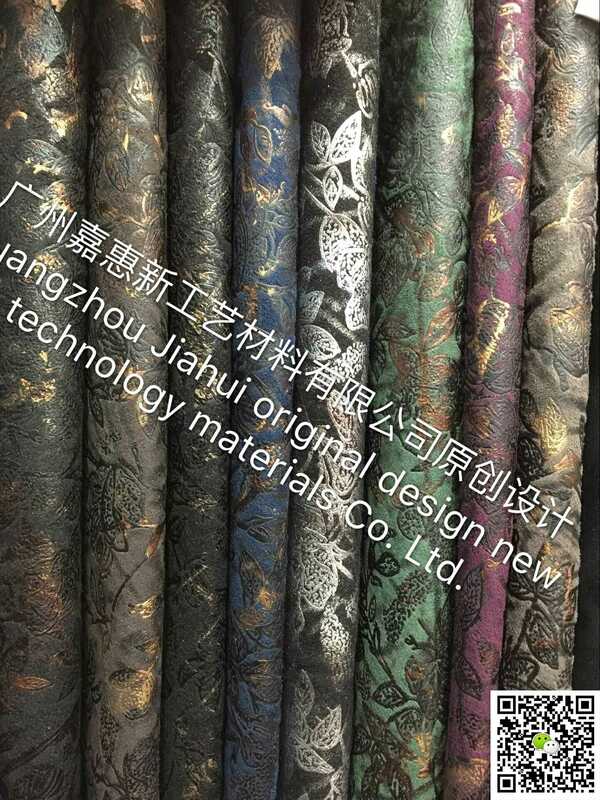 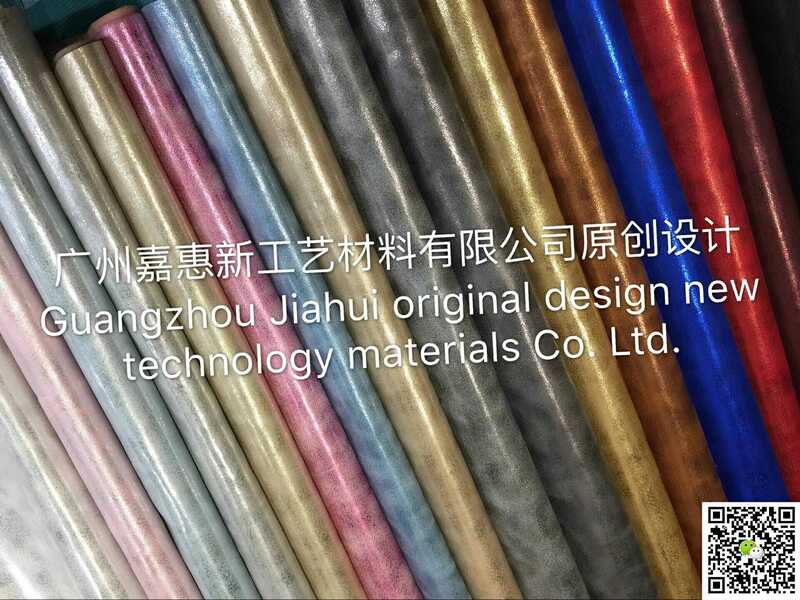 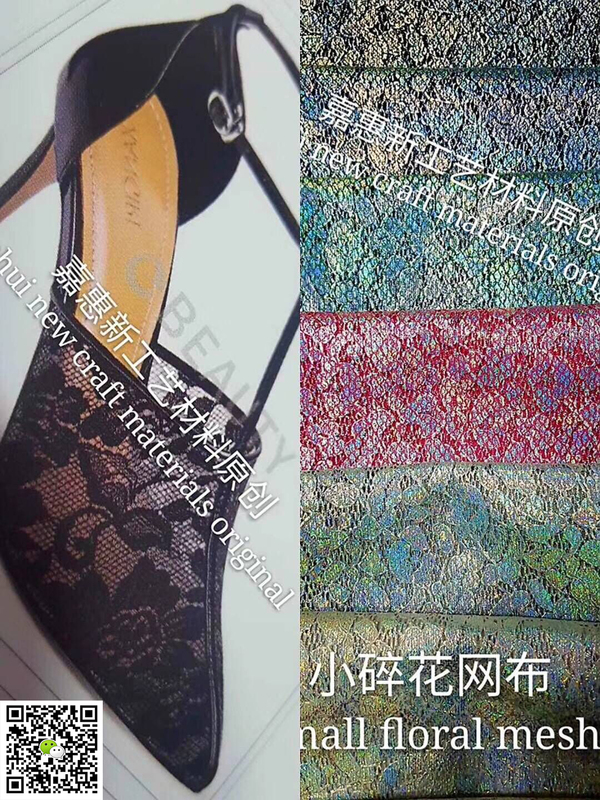 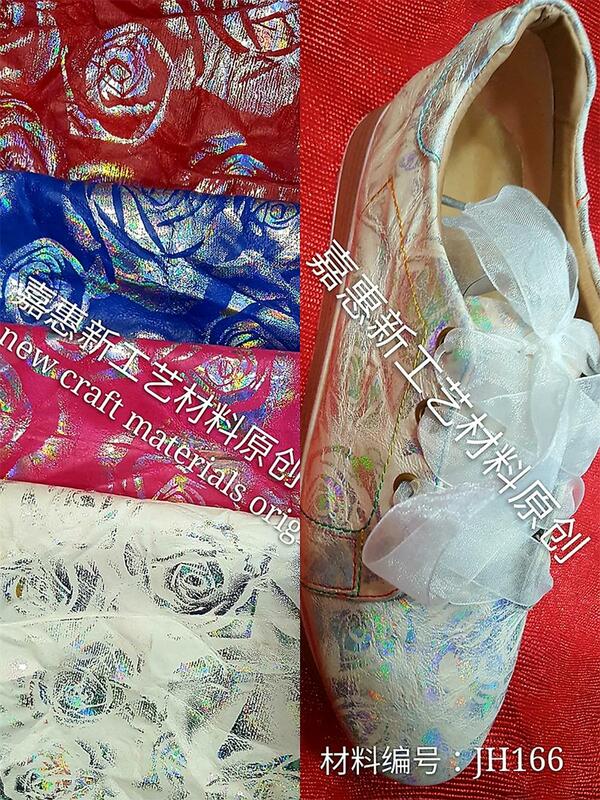 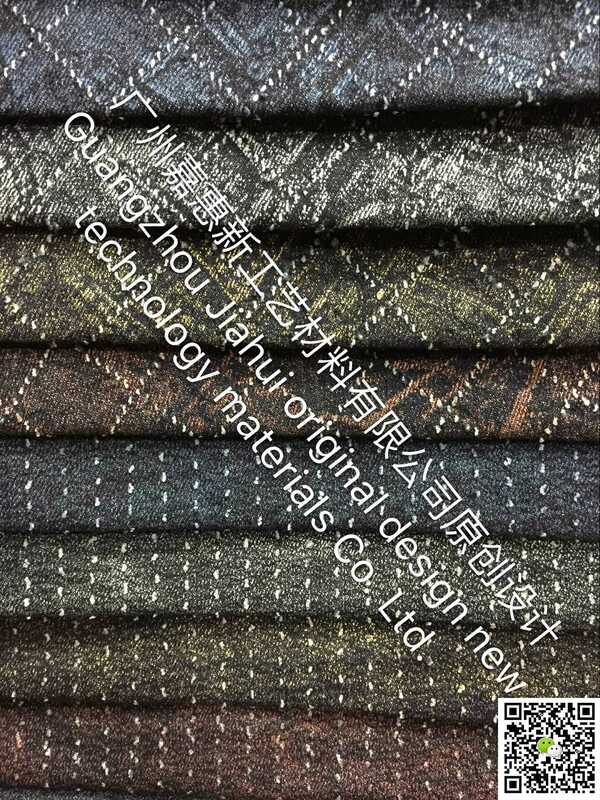 Our company mainly deals with the wholesale and trade of PU, cloth, cloth and post processing.It is suitable for shoes, handbags, clothing, interior decoration and automotive interior decoration.